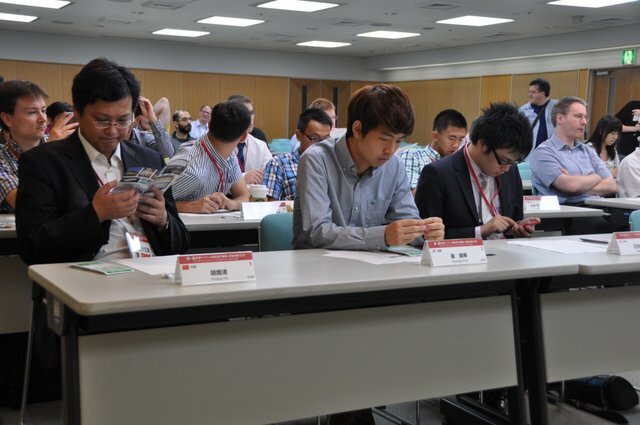 The last year has been a very successful one for the International Go Federation, its leaders reported Saturday at the annual IGF General Meeting, held the day prior to the launch of the World Amateur Go Championship, this year in Sendai, Japan. 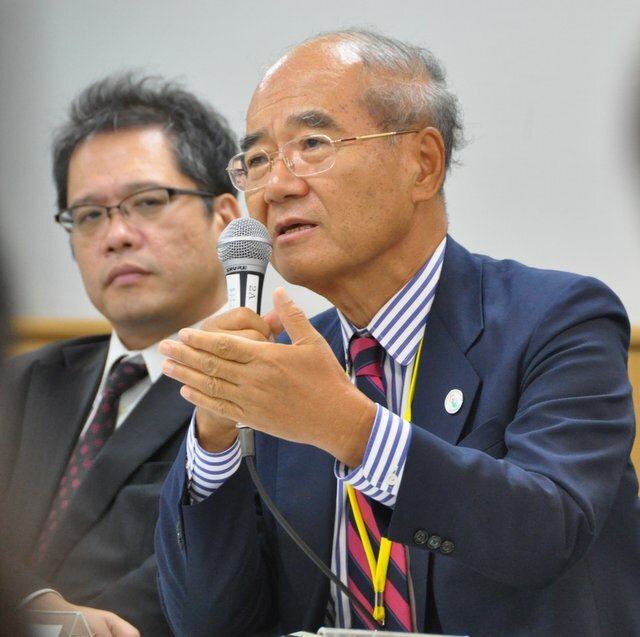 The IGF also enjoyed financial success in 2012-2013, thanks largely to major financial support from the China Ki-In for the 2012 WAGC and SAWMSG, reported Secretary-General Yuki Shigeno. Another exciting new event, the first Mlily Cup, came together quickly with support from a new sponsor, and although the late start precluded participation by western players this year, the IGF expressed hope that in the next edition there will be slots for players from both the U.S. and Europe. The 24th annual International Pair Go Championships are coming up in November in Tokyo, and the 3rd edition of the SportAccord Mind Games will be December 12-18 in Beijing (and will be covered again this year by Ranka and the E-Journal). New countries participating in the 2013 WAGC are Brunei and Kazakhstan, and those players received warm welcomes from the IGF leadership and the assembled players. The final bit of news is that the 2014 and 2015 editions of the WAGC have been confirmed for Korea, the 2014 location definitely in Seoul, with details to be announced at a later date.